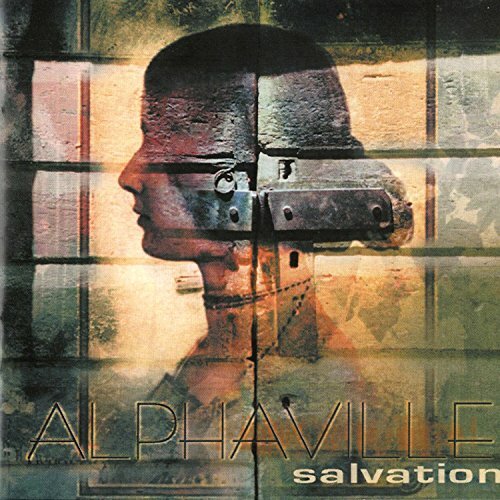 This is the most recent information about Alphaville that has been submitted to amIright. If we have more information about Alphaville, then we provide a link to the section where it appears (the actual page whenever possible). "Bi In Japan" originally "Big In Japan"
"Big Win Japan" originally "Big In Japan"
"Big Inn Japan" originally "Big In Japan"
"Bing In Japan" originally "Big In Japan"
"Brig In Japan" originally "Big In Japan"
"Bog In Japan" originally "Big In Japan"
"Fig In Japan" originally "Big In Japan"
"Bid In Japan" originally "Big In Japan"
"Wig In Japan" originally "Big In Japan"
"Dig In Japan" originally "Big In Japan"
There are additional Alphaville song titles with a letter changed available. Might sound like a redundancy for the second band's name. I don't want to perish like a fig horse. So many peoples who died on today. So many songs we could not to play. So many dreams we could not come true. Oh make it some burn. So many adventures given up today. There are additional Alphaville misheard lyrics available. These lines near the end of the last verse indicated that there are too many songs that I remember on my mind. It is also a warning for the youngest peoples about what happens in the future with these lines. However, because listeners don't know with these lines, many young artists from pop, rock, R&B, hip hop, EDM, dangdut, alternative, indie, etc., come in pop music industry easily. Previous post called Rod Stewart's "Forever Young" as a "yuck song", but this time I called this new wave rock song of the same name as an "apocalypse song" because they wrote this song with suggestively very dark lyrics. About this song: "Forever Young" was a strong hit in Scandinavia and in the European German-speaking countries in 1984. Although it failed to reach the Billboard Top 40 (nevertheless, the single achieved betterly more success in Billboard's Pop Chart with peaking at #65 than in the UK Singles Chart at #98. Mostly, peoples from Scandinavia, Indonesia, and other countries in European know this song and they buy their gramophone record soon now. Otherside, some peoples from outside European also know this song but keep in the lowest position), "Forever Young" became one of the signature songs of the band and it has subsequently been covered by numerous artists like pop singer Laura Branigan; heavy metal band Axel Rudi Pell; and Aussie rock band Youth Group. When the song was released to make peoples from around the world fear with its dark lyrics at the time, in other hand, it was listeners' favorite song and used in television and radio as ads, background music, karaoke, and its music video played many times in television. Many listeners never forget lyrics of this song and they sing this song every day, every night, everywhere in many places. When asked about this song, a local man say he and his friends walking on mountain together. He and his friends singing this song but with Javanese style. "Forever Young" later recorded by Bushido and Karel Gott as "Für immer jung" and sampled by Jay Z and Mr Hudson as "Young Forever". There are additional Alphaville misheard stories available. Cares for the young! Rev-o-lu-tion! Vote for Sanders! Feel the Bern! Forever dumb... like a court jester!!! 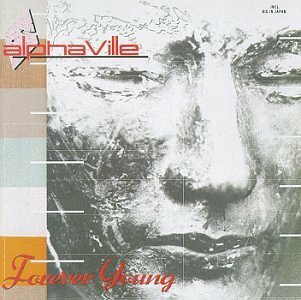 "For Eve R. Young" originally "Forever Young"
There are additional Alphaville Band Name Anagrams available. "Layering Venom" originally "Germany In Love"
However one might do that! "Overlying Name" originally "Germany In Love"
"Laying Overmen" originally "Germany In Love"
"I Jab Gin Pan" originally "Big In Japan"
"Meg Ryan, No Veil" originally "Germany In Love"
There are additional Alphaville Song Title Anagrams available. Germany is a real place. Berlin, the capital of Germany. 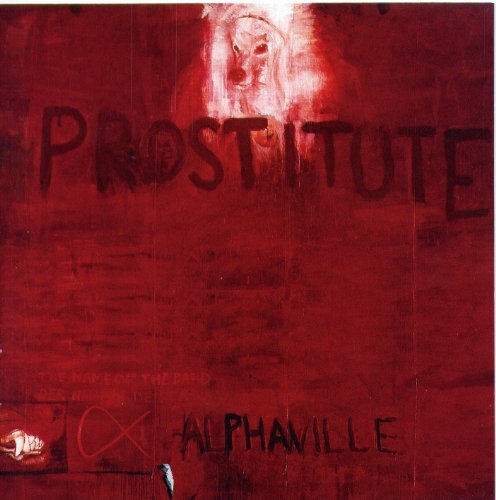 There are additional Alphaville Real Places Mentioned in Songs available. 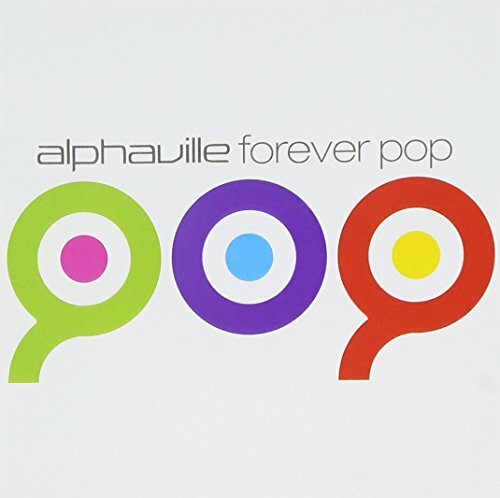 This is the dance remix version of "Forever Young" by the German rock band, Alphaville. Originally from the album 'Forever Young', the original album version of the song is 3:44. "Jig Been A Pan" originally "Big In Japan"